Let’s admit it, taking care of a baby, especially a newborn, is never going to be easy. Whether you are experienced or are a first-time parent, things are going to be tricky. Want to have peace of mind but still be able to carry out your daily works or just have some me-time in a room next door when baby is asleep? 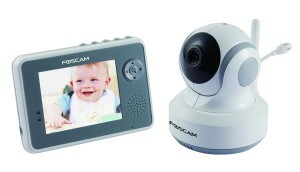 A baby video monitor is your answer! 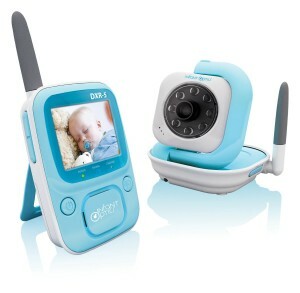 There are countless of baby monitors in the market and selecting the best baby video monitor that suits your needs can be overwhelming and daunting. What are the things that you should look for in a baby monitor? Is going with the most expensive one always the best solution? How and where can you get your ideal choice? Don’t worry, for we have now compiled a list of the top 10 best baby monitors in the market for your reference! Before that though, we think it is worthwhile that you check the following list of the top 5 features that you should look for when you are selecting a good baby monitor. The first thing to look out for is the angle coverage of a baby monitor. You would need a monitor that covers as wide an angle as possible to allow you see as much of the room as possible. Choose one which you can tilt and pan the camera direction using a remote control so that you can always follow your baby’s movement at all angles. Some models provide add-on lenses that display panoramic views so that is another option to hunt for too. Next, you should check on the clarity of the video display. Nobody wants a grainy or blurry display. Most baby monitors come with colour display nowadays. Check if videos are streamed smoothly without any lagging or delay. Look for a zoom-in function. 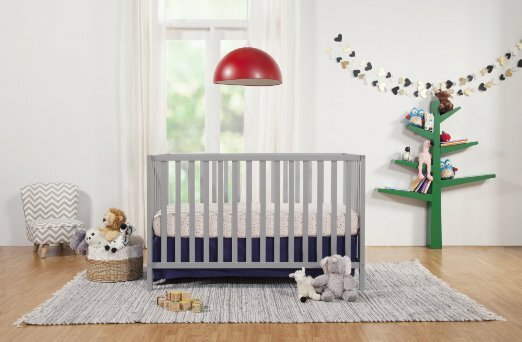 This is particularly useful as it allows you to zoom in to check on your baby or on any object that draws your attention (if you hear any particular sound from the room), all without having to move from your current position. Remember to check if clarity and resolution are compromised when lenses are zoomed in. 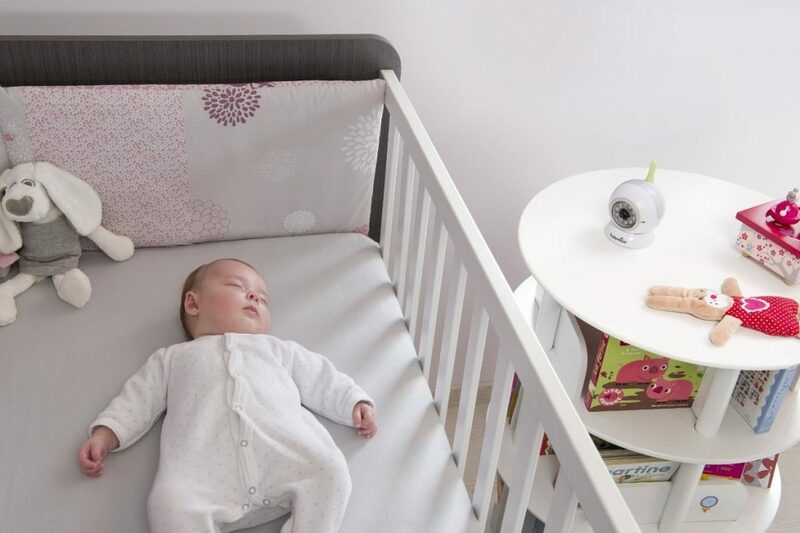 You should also look for baby monitors that are equipped with Night Vision function as the device will most likely be used at night/when lights are dimmed for baby’s sleeping. 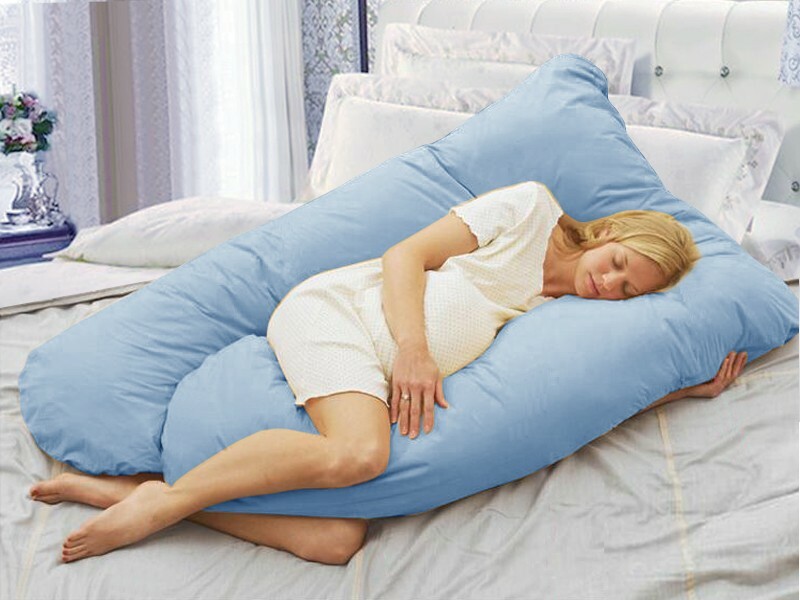 This will allow you to have a clear view of your baby even in the darkest room. Most baby monitors come with audio features. This allows you to hear every sound in your baby’s room to detect if there is any abnormality. Check for sound quality and if there is any time delay in sound and picture display. Two-way audio communication is a plus as it allows you to speak to your baby remotely as well. The larger the reception range it is, the better. This is especially so if your residence is relatively big. You want the best long range baby monitor that displays clear, no-disturbance video and sound when you are at the kitchen downstairs and baby is sleeping in a room upstairs. A good baby monitor should be easy to set up and easy to move around. Look out for features like long-lasting battery (so that you don’t have to always keep it connected to a power adaptor), alarm function, brightness control as well as built-in data encryption for safety reasons (to be rest assured no one else is viewing your video or audio feed)! It is also always a plus if the baby monitor is expandable with multiple camera units so that you can buy add-on cameras when your family expands. One of the number 1 best-selling monitor on Amazon, the Creaker® C366 HD Monitor is not a standard monitor. 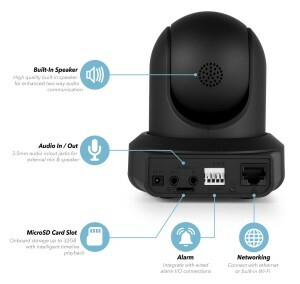 It is an IP camera meaning it connects to your network and has everything that you look for in a baby monitor. Easy to setup with HD720P super clear image quality, pannable and tiltable camera and 2-way audio and night vision, this upgraded wireless wifi indoor security surveillance IP camera is often used for caring for the aged, babies and pets. 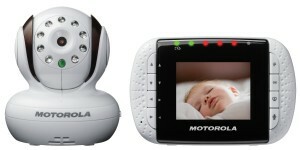 Infant Optics is probably the most well-known and most trusted brand in the baby monitor market. The Infant Optics DXR-8 is in fact, the number 1 best-selling product in the security monitors and displays category on Amazon. 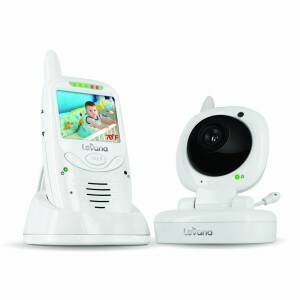 Intercom Monitor Levana is another well-known baby monitor brand in the market. Named for her long-lasting, rechargeable battery life (Jena meaning “endurance” in Sanskrit culture), Jena by Levana is popular for its 8+ hour battery life. Using a rechargeable lithium ion battery (the most powerful battery currently available in a baby monitor! ), you can now do more all day long with the freedom of knowing your baby is safe with a private and secure digital wireless signal up to 500ft away. 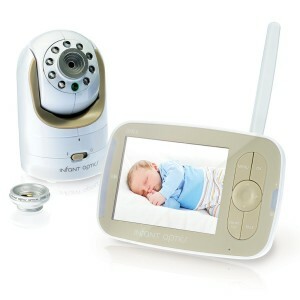 The Vimtag (Fujikam) VT-361HD is another popular IP/Network baby monitor in the market. Equipped with night vision, two-way audio, remote tilt/pan controls, motion detection, alerts and much more, this baby monitor is different in that its camera records feed directly into an internal SD card. The Infant Optics DXR-5 Digital Video Baby Monitor is the original Infant Optics baby video designed with portability and simplicity in mind. Compact in size, it is slimmer and lighter compare to that of DXR-8. As with most IP monitors, the Amcrest ProHD 1080P Wi-Fi video camera helps you stay in touch with what you love anytime, anywhere. 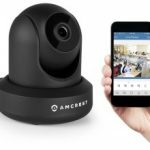 Easily set up via an iPhone or Android smartphone, this is the best wifi video baby monitor comes with the Amcrest View App which is required for setup and for you to stream live and playback recorded video and two-way audio directly to your smartphone, tablet, Apple Mac or Windows PC. The Amcrest ProHD 1080P offers multiple storage options. Tech-savvy parents will love the 4-hour free Cloud storage where they can just login from any computer (PC or Mac), or through the Amcrest Cloud smartphone app to instantly pinpoint any footage through an intelligent timeline on an intuitive interface and play it back. Definitely one of the best wifi baby monitor! Not only does it offer live viewing, the Amcrest Cloud also provides up to 4 hours of continuous recorded storage for free! 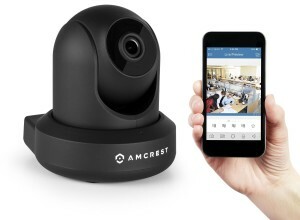 If you like this feature, Amcrest also offers 7-day, 15-day and 30-day storage plans (with monthly charges) per camera. 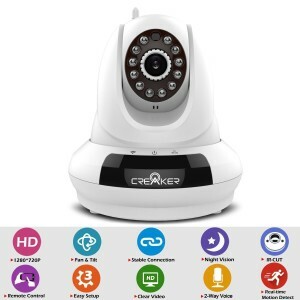 The Creaker C366 HD Monitor is leading in its kind in that it allows remote live video streaming via smart phone, tablet or PC Web browsers (IE/Firefox/Safari/Google etc). This means you are no longer confined by any reception range of the monitor. 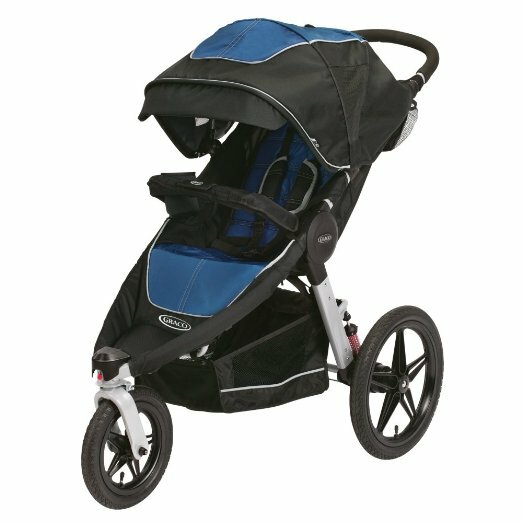 You don’t even have to be in the same house (though you should never leave your baby alone at home without an adult!) anymore. Best wifi baby camera? Definitely! As long as you are connected to the monitor using any of your smart device, you are able to see what your baby is doing. Fantastic, isn’t it? It uses a Wi-Fi Module with 3DB antenna so you can have extremely reliable Wi-Fi connection with no drop-outs at all. Videos are recorded in super clear HD 720P with IR-Cut Filter to a Micro SD card directly which can support up to a maximum 32GB. Not only is it expandable to add multiple cameras on one device (best dual baby monitor), it also supports multiple devices connect to one camera at the same time. This means both parents will be able to view their baby using their own smart devices as long as they are connected and logged-in to the camera. When the brand promises an easy setup process, it does not joke around. Simply search for “MIPC” in the App store or Google/Play store and start to download. There is a QR Code Scan that allows easy configuration as well as a WPS FN button for easy Wi-Fi connection setup. An Ethernet cable connection is available too. With access to the camera via Andriod, IOS, IE, Chrome etc, this monitor is truly one for the tech-savvy families. The technical specs of the Creaker® C366 HD Monitor is impressive. 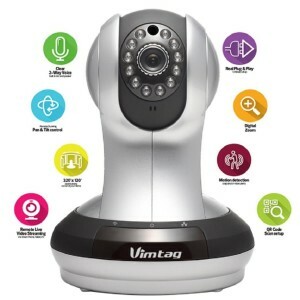 It has motion detection snapshot or video alert and its HD video real time 1280 x 720p 25 fps image transmission provides one-of-a-kind video quality face-to-face effect. Its built-in 12 pcs infrared LEDs allow 10-15 meters of night vision monitoring and it also comes with the much-loved two-way voice built in mic and speaker function. 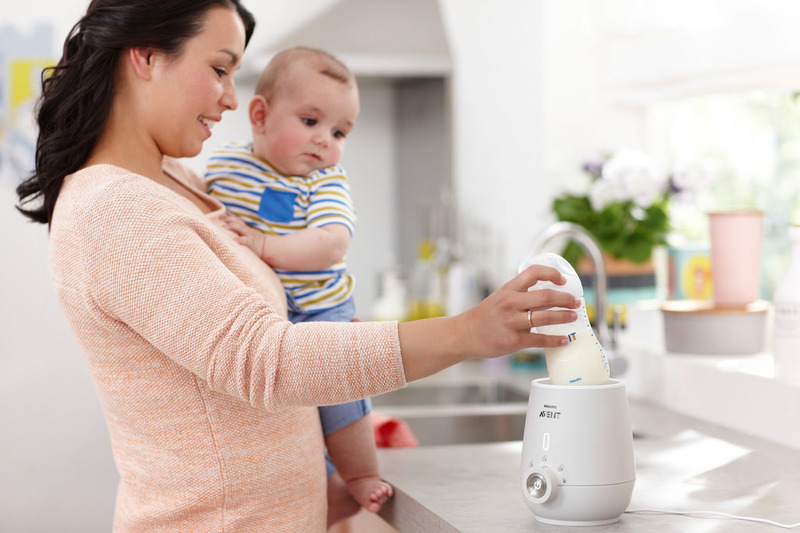 The remote-controllable 350 degree pan/ 100 degree camera tilt and up to 4X digital zoom ensure you will have 24 hours day and night monitoring of your baby. This is the best baby monitor for twins thanks to it being one of the best 2 camera baby monitor in the market!